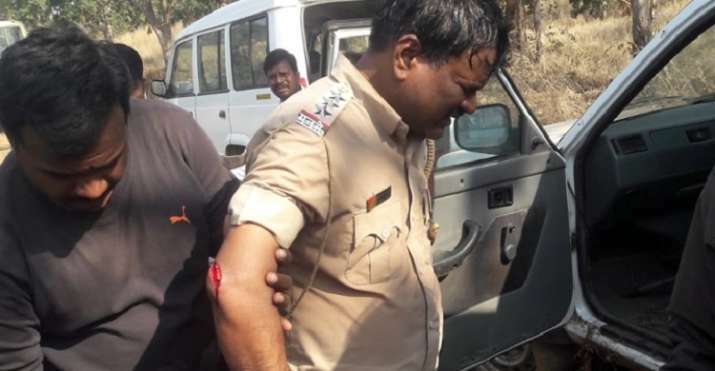 At least 65 policemen and forest department personnel were injured on Tuesday in clashes which broke out between them and tribal villagers who had been recently rehabilitated in Maharashtra's Amravati district. The incident took place in Gullarghat village under Chikhaldara police station limits. One of the forest rangers was attacked with an axe. Locals said 15 villagers were also injured in the incident.